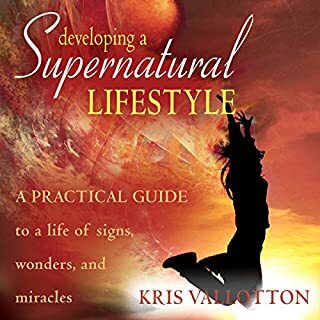 In this powerful book, Kris Vallotton reaches into God's arsenal and equips the Body of Christ with supernatural weapons of warfare that will destroy the works of darkness and catapult you into your divine destiny. For a subject matter that goes side ways real quick - this is an essential plumline, a mold, structure. So relevant.